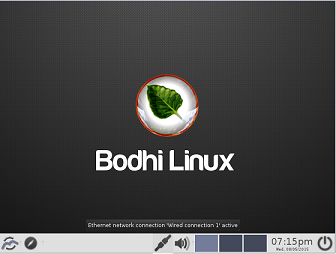 Bodhi is a Ubuntu based Linux distribution, known for being lightweight and highly customizable. 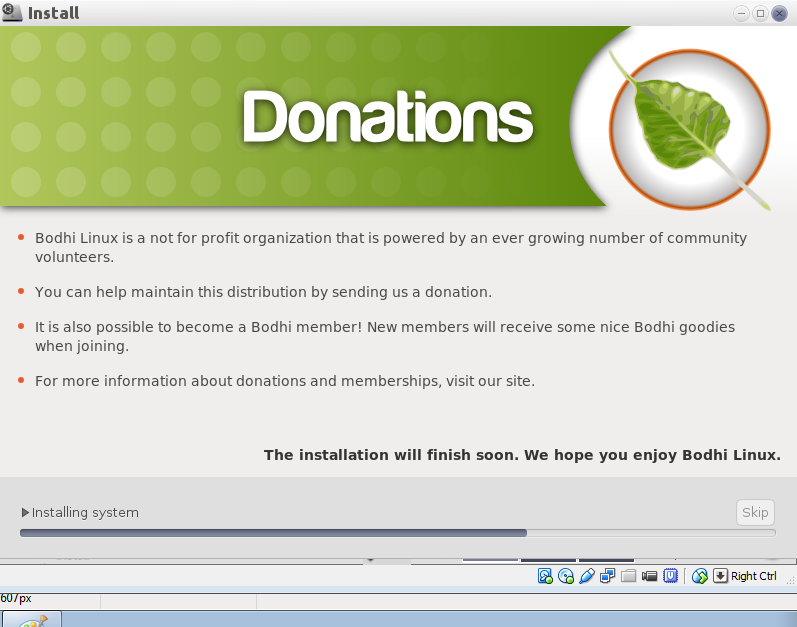 It comes with Moksha Desktop Environment and uses lightweight windows manager known as Enlightenment. The installer for this operating system is hardly around 550 MBs in size and it installs pretty fast; because it comes with only minimal set of software applications pre-installed as it claims to give user full control on how to populate their system with their required applications after the installation. 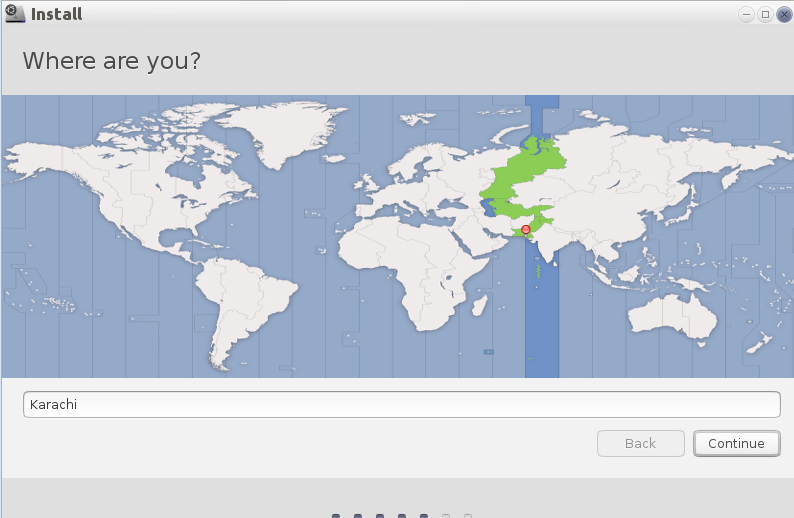 The development team is working on completing the next major release Bodhi 3.1.0, so they have made Pre-Release version of this distribution available for download and testing. In this way, dev team will be able to fix any reported bugs and users will be able to get familiar with the look & feel, and working of new operating system. 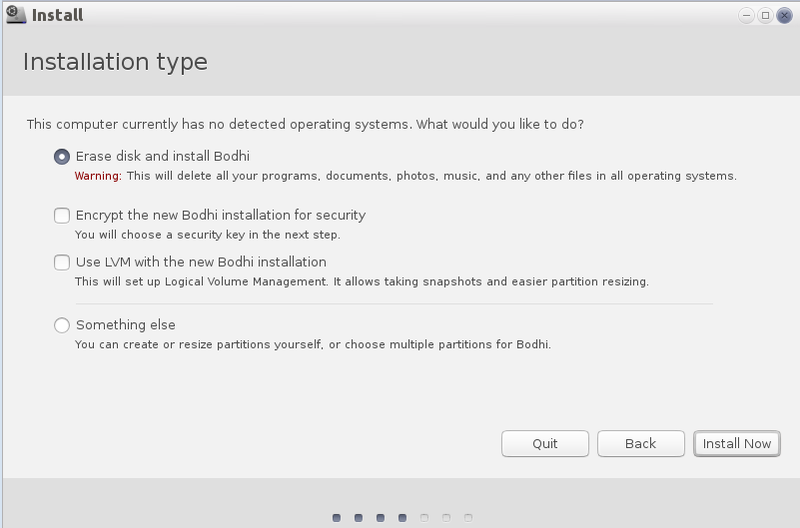 (a) Download Bodhi OS and burn it to DVD/USB drive and boot your system using this DVD/USB. 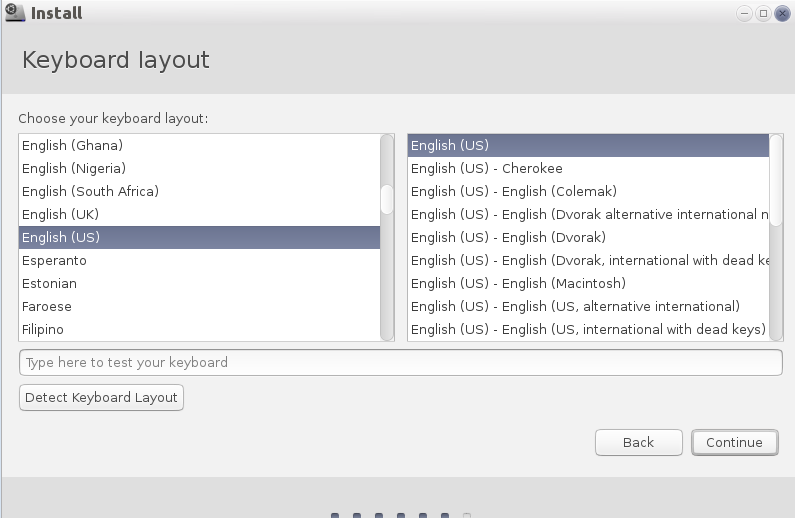 Let it boot into Live desktop, from here click “Install” option as shown encircled in the following screenshot. Choose how you want disk partitioning to be handled, the default choice will erase disk and install fresh operating system on it, if you are looking to perform custom disk partitioning you can do it from this step. 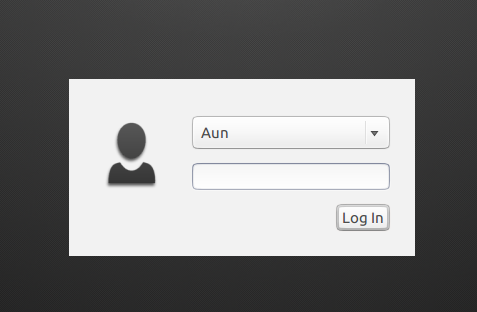 Set your login details for new installation here. 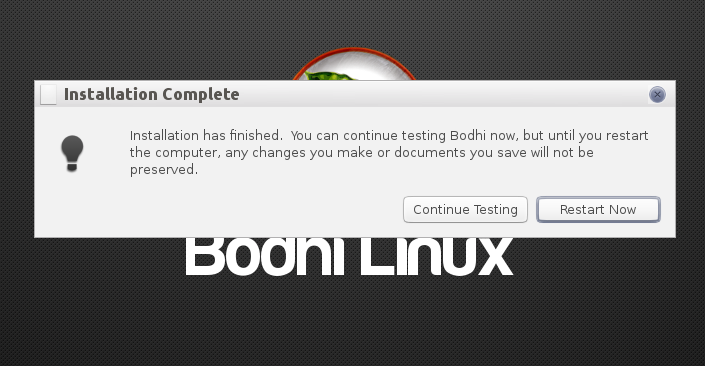 There you go, Bodhi is installing now, it should hardly take few minutes to complete. As soon as it is complete, it will ask you to reboot your sytem. 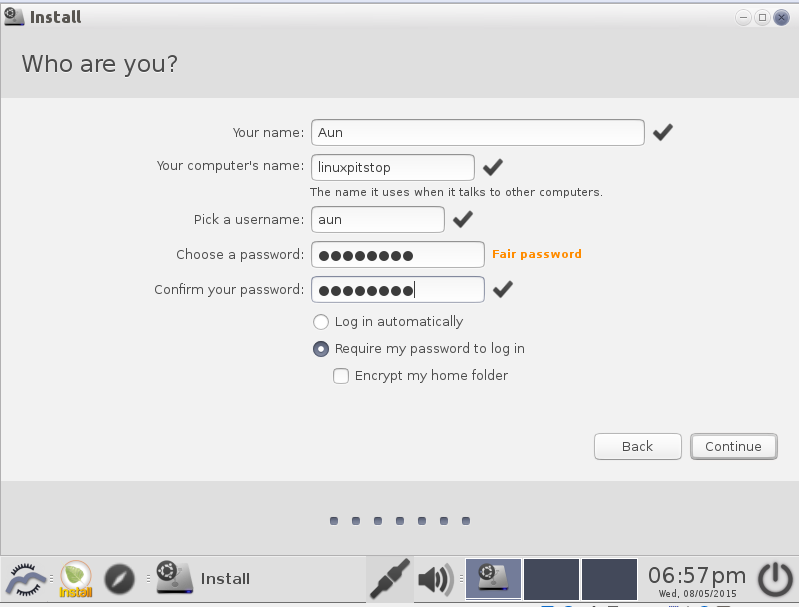 Login with username and password you created during the installation. Enjoy using your new operating system. Currently only 32 bit installer for this pre-release is available. This operating system is extremely lightweight and works faster due to the minimal amount of software packages installed. Try it out, it will run fine on your old or low resource computer as well.